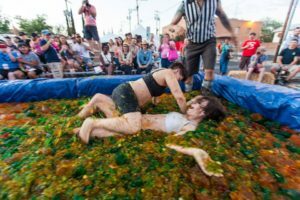 “The 31st Annual Reno Gannon Memorial Jell-O Wrestling Extravaganza and Benefit Auction will be held on Saturday, April 21, 2018, on 4th Avenue. 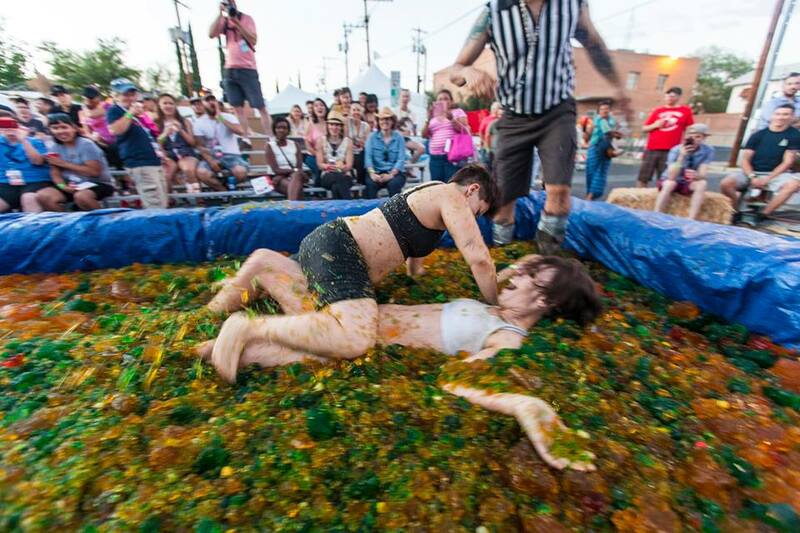 Extravangaza Jell-O Wrestling is today. Don’t miss all the fun and those delicious jello shots. I hear that E.D. Wendell Hicks of SAAF will be wrestling once again.